World first Crowd-funded Tablet has been launched by Finnish company dubbed as Jolla Tablet. It will be packed with new Sailfish OS. This will be first Tablet produced as a result of Crowdfunding campaign. The Campaign is on Indiegogo which has a target of $ 380,000. Still now, the funding is open and it has crossed the target by 300%. Jolla Tablet will follow the first 2000 Contributors. The first thousand can have it for $ 189, while the other remaining contributors can grab it for $ 199. The region where the Jolla Tablet will shipped are EU, Switzerland, Norway, US, India, China, Russia and Hong Kong with shipping charge of $ 20. By May 2015 the shipping will start. Jolla Tablet will be competing among Giants of Tablet i.e. Apple iPad Mini 3, Google Nexus 9 and Nokia N1. Jolla Tablet will sporting 7.85-inch display with a pixel density of 330 ppi and pixel resolution will be of 2048 * 1536. It will run on Sailfish OS v2.0 with Gesture controlled interface. It has been coupled with 1.8 GHz quad core processor. The RAM is of 2 GB and will space around 32 GB as in-built memory. It can be expanded to additional 32 GB with microSD card. Connectivity includes, Wi-Fi, Bluetooth, micro USB and GPS. It will be embedded with 5 MP Rear camera, while front camera accounts 2 MP. It will weight 384 g and measure 203 * 137 * 8.3 mm. This Tablet has got people funding for its production. It is expected that people will get connected to Jolla Tablet at the very first day of its production process. Jolla tablet is considered as Premium Segment tablet by experts. Finnish Company has come with new OS termed Sailfish but it will interesting to see how this OS can compete against giants like Android and iOS. Some of the OS, which has been quite popular and worldwide accepted has been modified in such a manner that the privacy has become a issue. Sailfish has a upper hand on privacy concern. 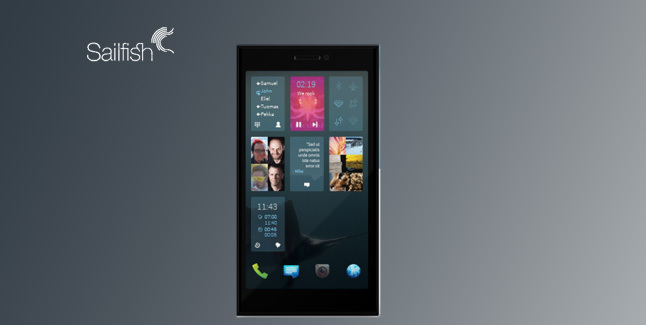 Even though the expectations are high and every competitors of Jolla Tablet has proved themselves.